'Cellular Automata Tool' is a tool that explores the procedural generation technique, cellular automata. 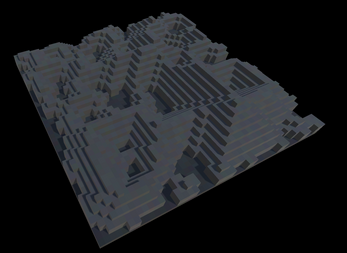 The tool had two components, a tutorial mode and a sandbox area. 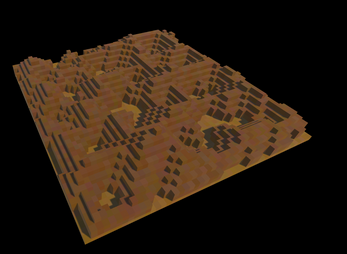 The former demonstrates how you can implement cellular automata into your own game, whilst the latter provides a space in which you can generate some simple terrain using the technique. This prototype was made by BrainyBeard as part of the procedural generation jam 2015. It was created in a couple of days alongside our studies at University. This tool was also our second product at BrainyBeard where our company aim is to make artificial intelligence more accessible for game developers. For more information about what we do, come and say hi on Twitter or Facebook!